Google is now offering free public Wi-Fi access to New York City’s Chelsea neighborhood in partnership with the Chelsea Improvement Group, a local nonprofit. The project is the largest unified Wi-Fi network in the city. 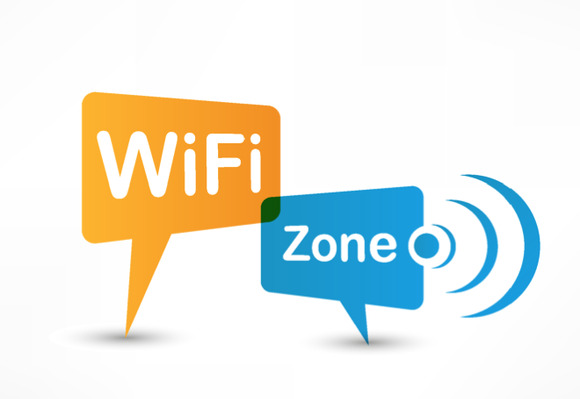 The free Wi-Fi connection is available in public places such as Chelsea Triangle, 14th Street Park and Gansevoort Plaza. The neighborhood spans Gansevoort Street and 19 Street from Eighth Avenue to the West Side Highway. The network will cover the more than 2,000 residents of the public Fulton Houses housing units, stores and other businesses, as well as local schools totaling some 5,000 students. Signal for the service, however, is unlikely to work inside many apartments in the area because of their architecture. Google and city officials hope the service will help attract more technology companies and start-ups in the area, as the cluster of tech firms in Manhattan is now dubbed Silicon Alley. “New York is determined to become the world’s leading digital city, and universal access to high-speed Internet is one the core building blocks of that vision,” said Mayor Michael Bloomberg. “Google is proud to provide free WiFi in the neighborhood we have called home for over six years. This network will not only be a resource for the 2,000+ residents of the Fulton Houses, it will also serve the 5,000+ student population of Chelsea as well as the hundreds of workers, retail customers and tourists who visit our neighborhood every day,” added Ben Fried, chief information officer for Google. It’s not the first time Google pushed free Wi-Fi in New York. In 2012, the company sponsored free Wi-Fi at 200 Boingo public hotspots, and began installing free networks at several of the city’s subway station, too. To promote Google Play, its app and media store, Google sponsored another 4,000 hotspot across the U.S., while Google Fiber is an unrelated project where Google is actually an Internet service provider in Kansas City.